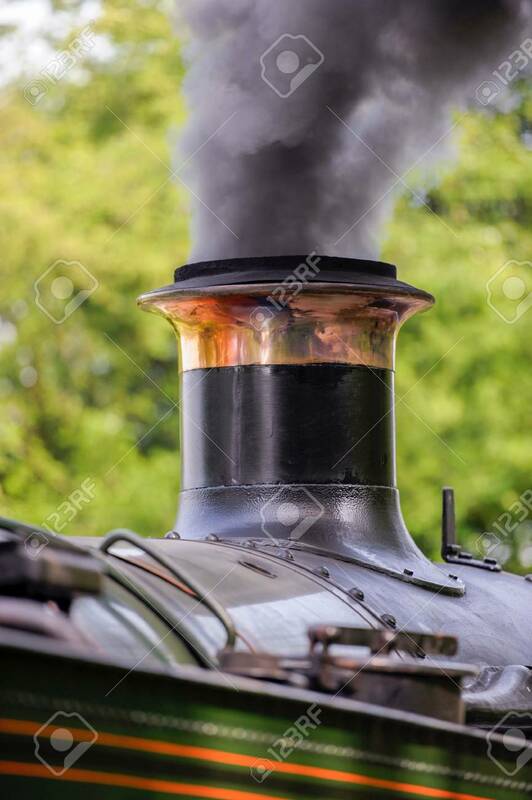 I'm in the process of designing a model of a steam locomotive and have hit a roadblock when it comes to making the bases of the boiler fittings. I think the High Resolution Tube Generator (about page 8 in the list of "All" generators) can get you close. If this part doesn't need a hole (ie. not functional) you can use one of the cylinder generators that allow you to set a different top and bottom radius. I'm thinking basically create a Tube with the correct top and bottom diameters, then apply a cylinder hole (the size of the boiler) to the tube base to give it the correct shape. Use the Align tool to locate the tube and then raise it to get the cut you need. Afterwards just add on another tube for the stack, and so on. The other little flaring bits at the top will probably be another challenge. Check out the Multi Point Cylinder generator (around page 6).